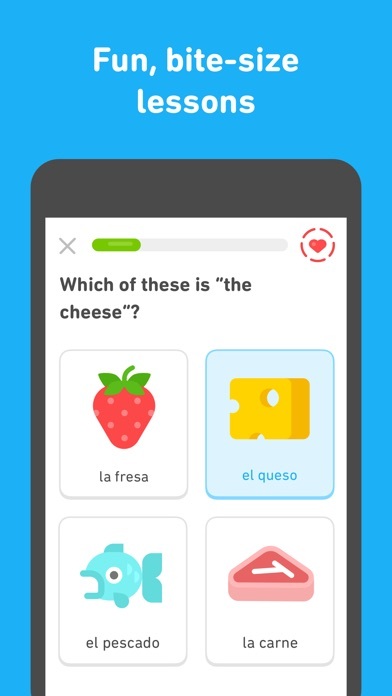 Duolingo is a good way to learn a language, but the health thing on mobile gets in the way of your learning. 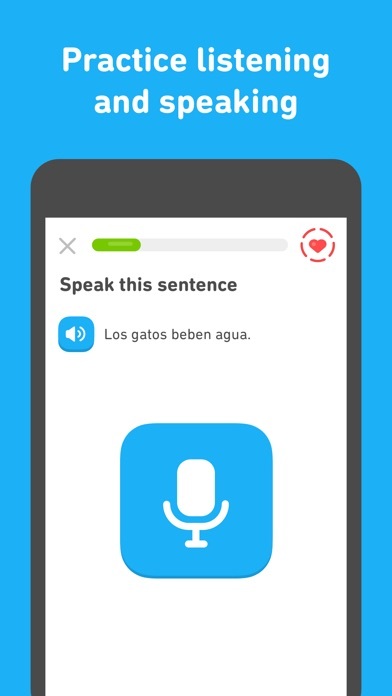 The lesson series often seems repetitive but they are effective in getting a student to begin to think in Spanish and that helps in the learning process. I used to have intermittent sound, but it went away when I restarted the app. When you click to type, you can’t scroll back up to cancel the lesson. Now I can’t exit out of ads and have to restart the app each time an ad ends. Other than those bugs, the app itself is great. 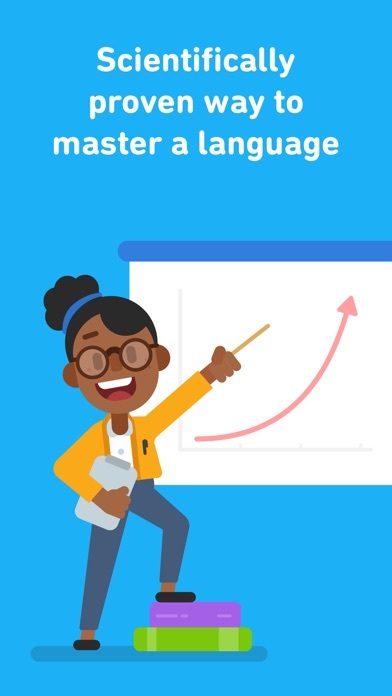 I did notice that when you’re learning a language that you already know some of, it’s easier to mess up because it starts off harder, so you’re more likely to run out of health. When speaking danish, I’ve found that I can say the phrase exactly the way it sounds and get it wrong and sometimes I can say complete gibberish and get it right...so I don’t know what that’s all about. I haven’t had that problem with Spanish. I’m only on Hiragana 2 in my Japanese class and I’m in love with the app! Learning words and matching syllables to their Hiragana symbols is so much fun and feels VERY rewarding when you get something that you were having trouble with down! I haven’t had any bugs or issues at all, definitely worthy and will recommend to friends and others! 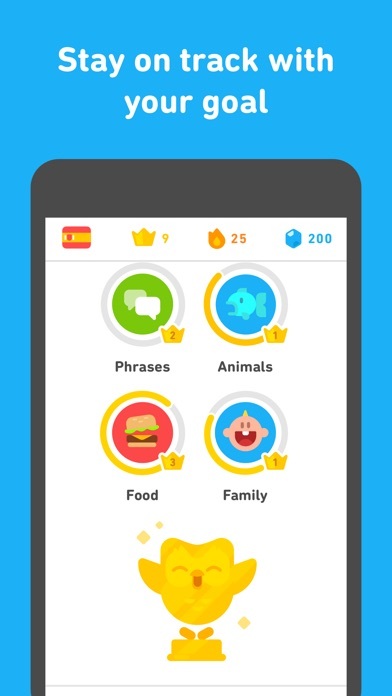 A good way to learn a language. I can’t move forward, the app has a glitch the check button will stay white and it will not let you move forward. You loose a day because of the app.i paid for this and it is not working properly. Remember...if you loose a streak, you loose you’re feet!